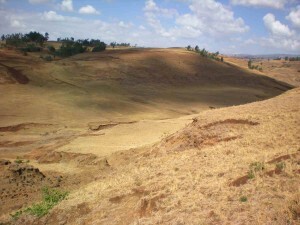 I am now back in Ethiopia and we are into full summer mode – hot and super dry with not a cloud in the sky. I arrived early Sunday morning and had an excellent day with our national Hopethiopia team. Went to church in the morning and then visited a few friends. A good way to start this trip which will get quite intense in 1 week. Monday was a different story as we had meetings set up all day. We met with the septic engineers that are designing the Children’s and Seniors village water and septic system. 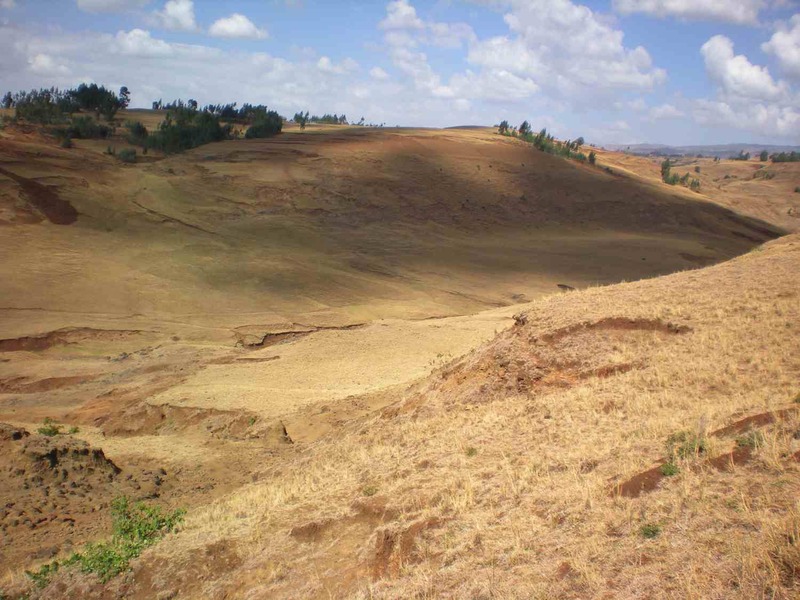 As the Hopethiopia projects are in a very rural part of Ethiopia there is no infrastructure so we have to develop everything. Now that our #1 water well “Faith Well” is operational we will be able to hook up the water supply to the homes as well as construct the septic system. 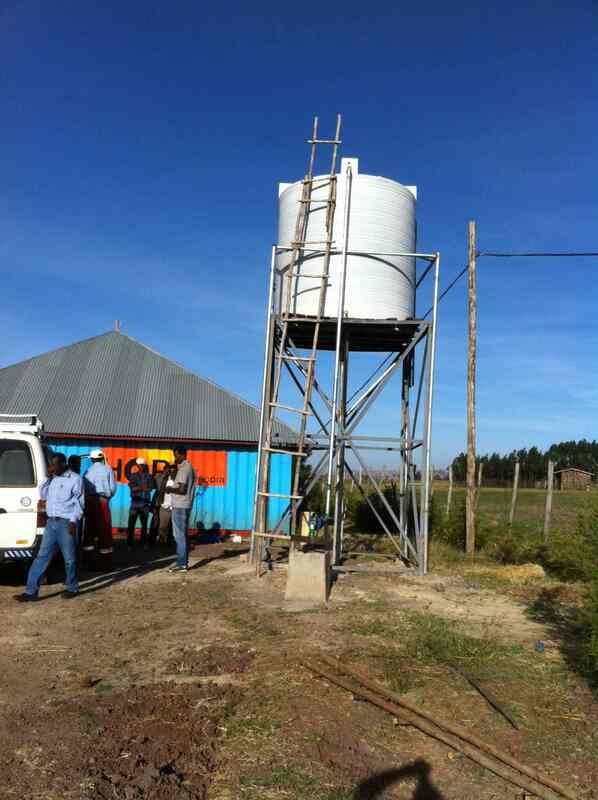 We then met with our water engineers and settled all the details for the new well that will be drilled next week. 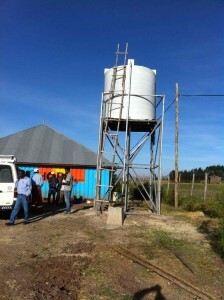 The "Faith Well" water tank stands full of 10,000 L of water. It is reinforced and producing very well. On Tuesday it was time to head out to our project site in Harbu Chulule. Wow!! Once again so much is going on with lots of changes since I was last there in August / September. 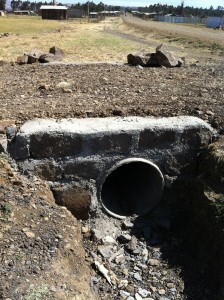 Culvert’s have been installed to help access to the north site during the rainy season. I was actually able to wash my hand onsite from a hose from the Faith well. 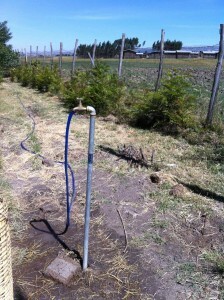 We also have a water hose running to the building and home construction site about 250 meters away. 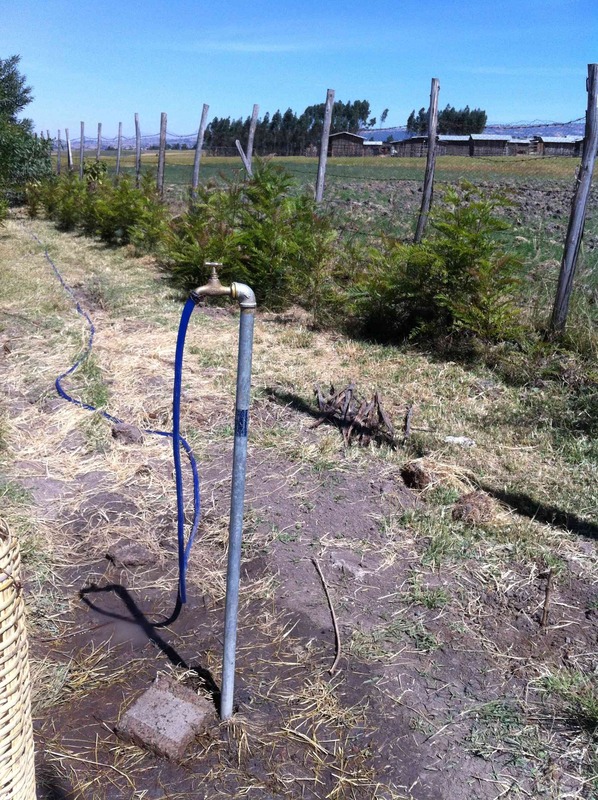 This saves lots of time and energy in getting water for cement etc. The culvert has been completed and will serve us well particularly during the rainy seasons. 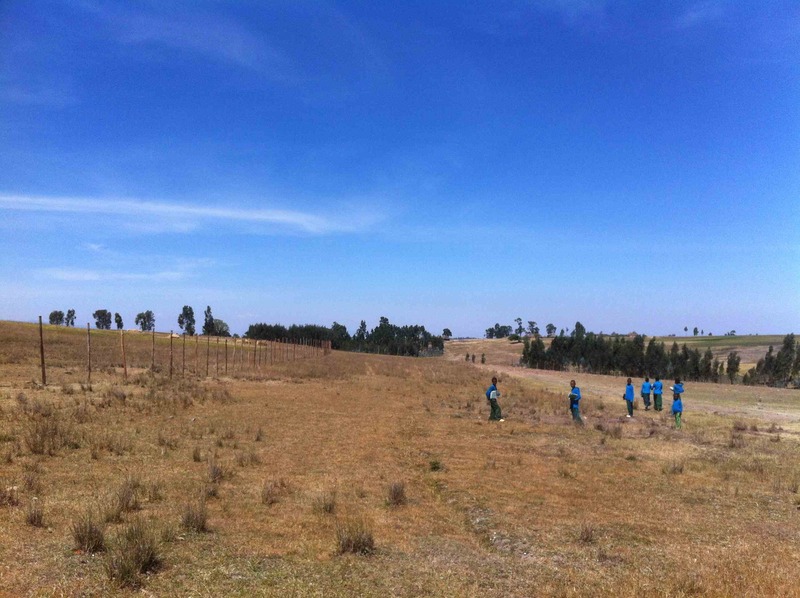 The fence has been completed which is no simple task since it encloses about 43 acres of land… all constructed by hand. Home 4 construction has been started and the USA mission team will work on it next week. Foundation 5 is done and ready to go. 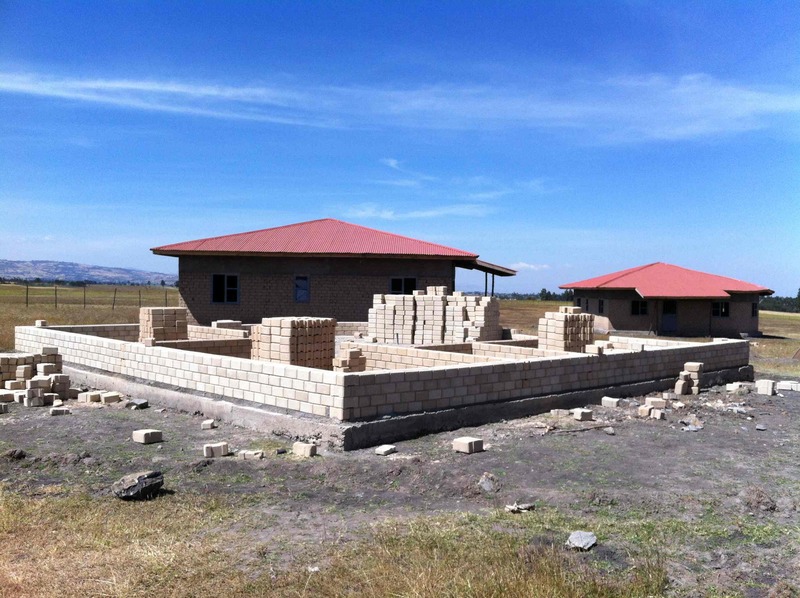 Foundations for homes 6 and 7 will also be soon constructed. Construction of home #4 has started. The USA team will work hard on it next week. 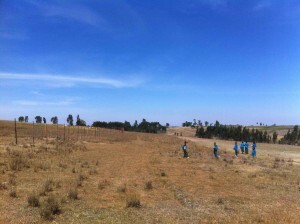 I also went to look at our south site reforestation nurseries and the team is doing a great job. 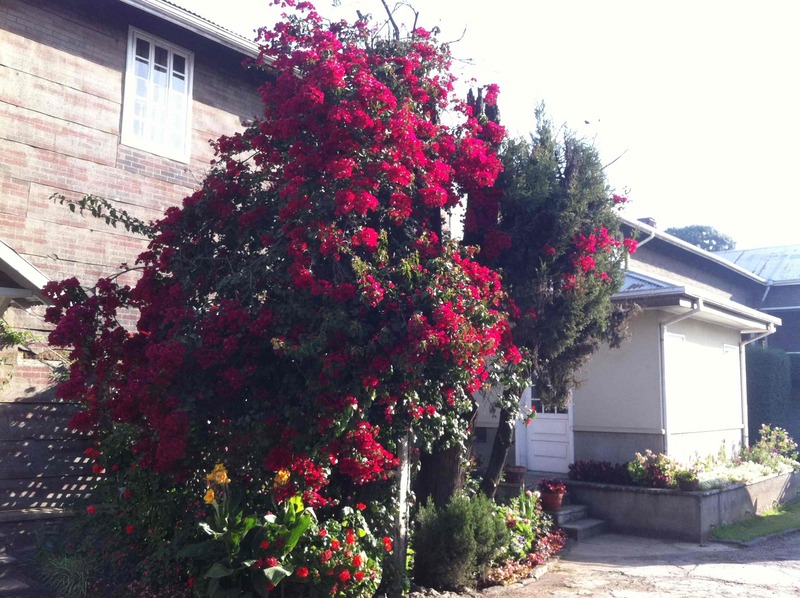 Lots of species of trees have been planted and many more are growing. We also took a hike through some of the land that we have started to reforest and things are looking good. Recently the local government and community granted us lots more land for reforestation and we are making plans on how best to do this. It was a very busy day and super encouraging. Back to Addis where I will be meeting with President Girma as well as continuing with many more opportunities. I have talked with Glenda (in Rwanda) a few times so far and she is having a fantastic time with our local team. They are making great progress. Once again thanks for the prayers and great encouragements.